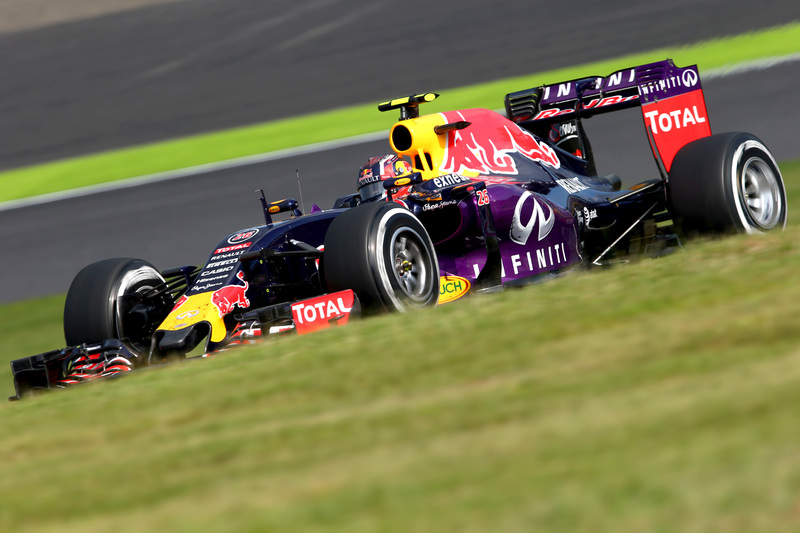 Red Bull Racing’s Japanese Grand Prix unravelled before its eyes on a circuit it used to dominate in the recent past. 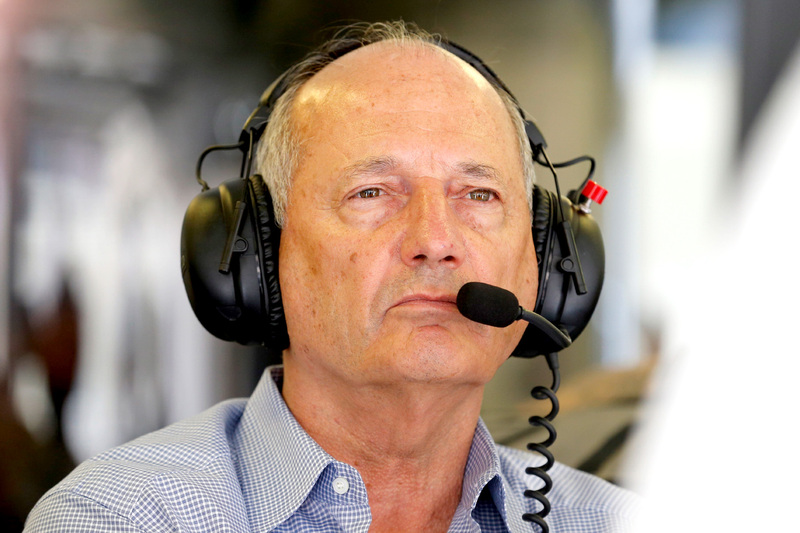 Ron Dennis has moved to quell speculation of a driver revolt at McLaren. 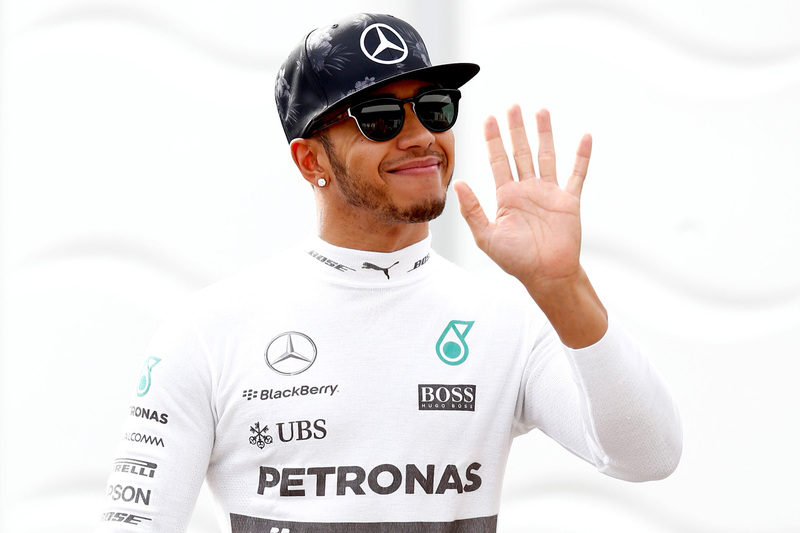 Lewis Hamilton has eased his way to Japanese Grand Prix victory in a sedate race in Suzuka. 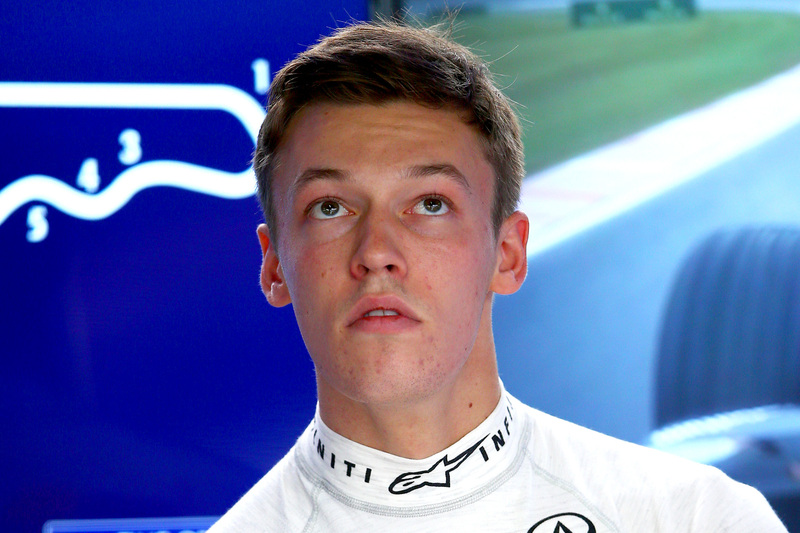 Daniil Kvyat has escaped unscathed from a huge crash in qualifying on Saturday in Suzuka. 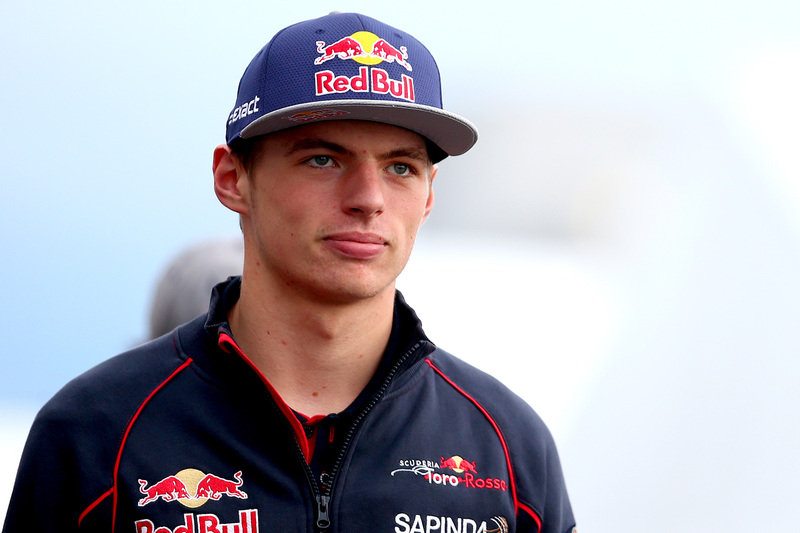 Max Verstappen has been penalised with a three-place grid drop for stopping dangerously on track. 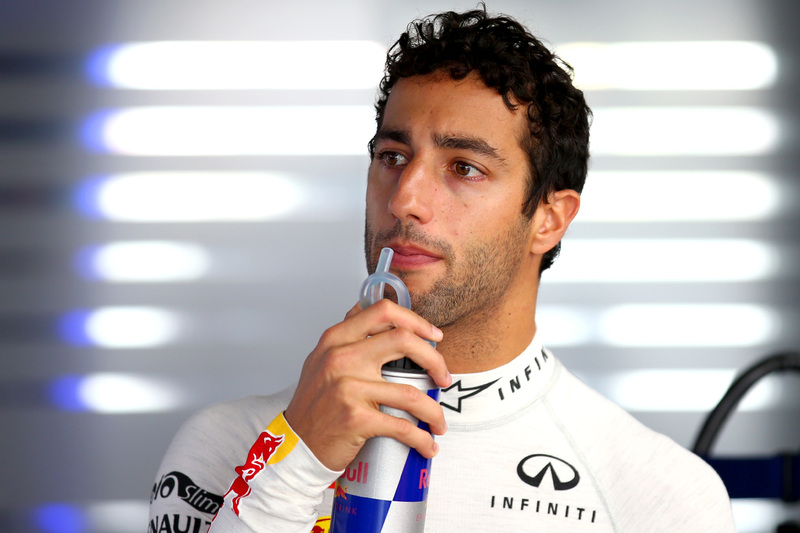 Daniel Ricciardo hopes tyre strategy will bring the race to him in the Japanese Grand Prix. 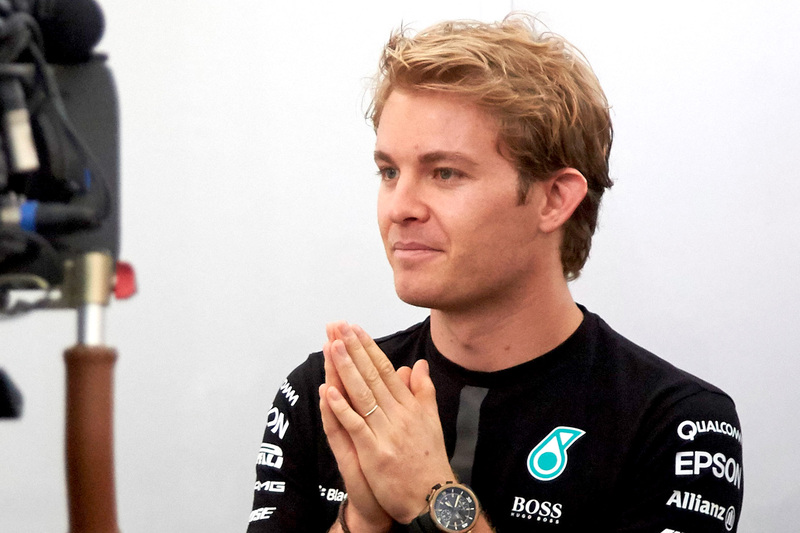 Nico Rosberg is on pole after Daniil Kvyat crashed dramatically at the end of qualifying. 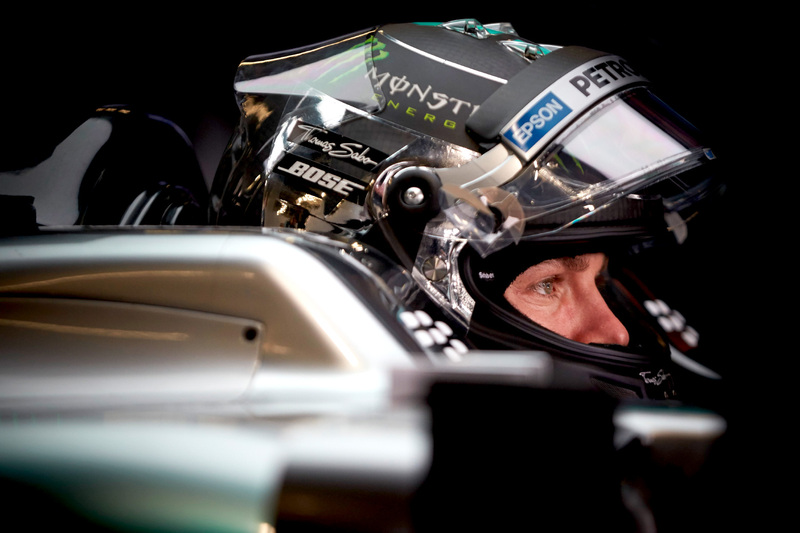 Nico Rosberg emerged as the fastest man from a hectic free practice three on Saturday afternoon. 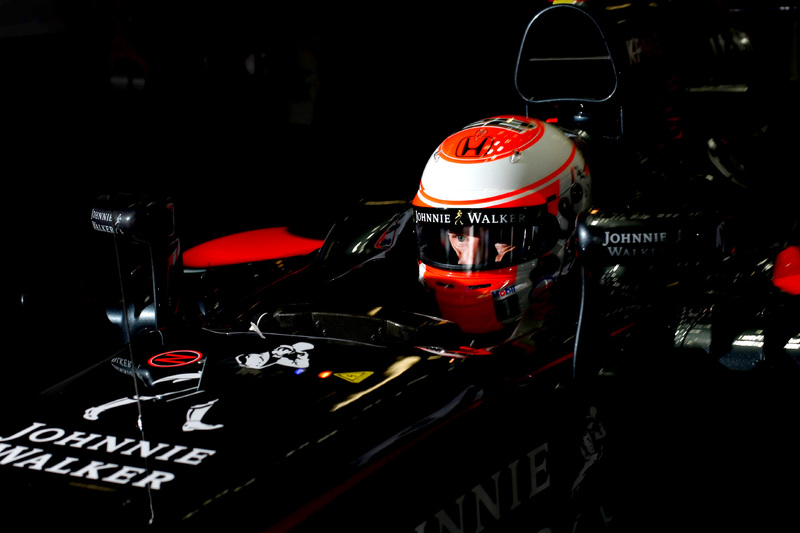 McLaren’s Jonathan Neale hopes McLaren has done enough to convince Jenson Button to stay in 2016. 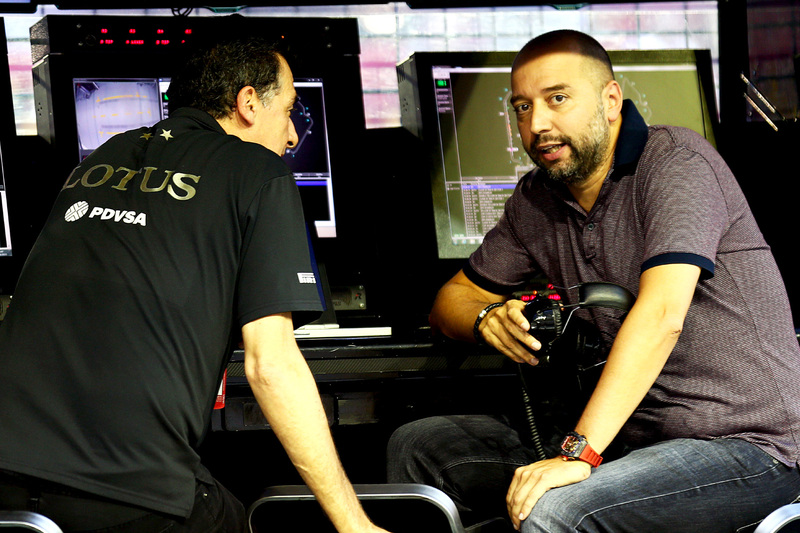 The Lotus Formula One team is teetering on the brink of annihilation at the Japanese Grand Prix, with Renault apparently unwilling to commit to purchasing the team.